We all have them. Some are well founded and some are just silly. When we engage or participate in an activity we are more than likely going in with some expectations. How would our lives look if we did not have expectations? Do expectations hinder or help? Always? What happens if your expectations are not met? 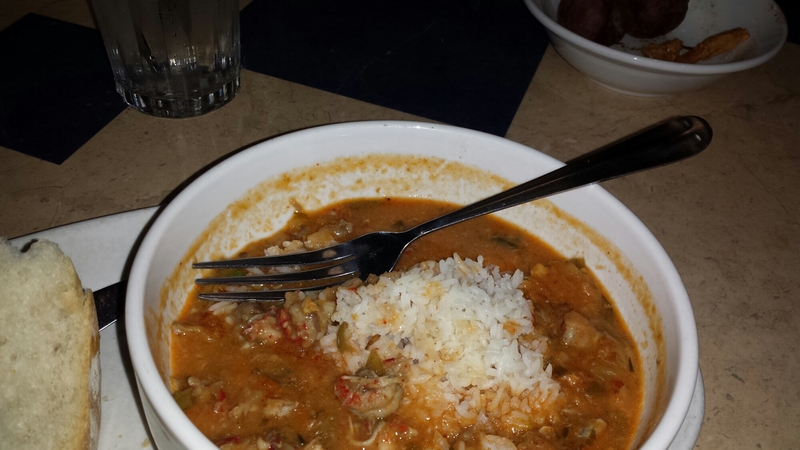 I ordered the crawfish etoufe, I expected a spoon. Tastes just fine with a fork.